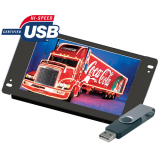 The Lilliput AD801/USB is an 8 inch open frame 16:9 LCD video advertisement playing system which can.. 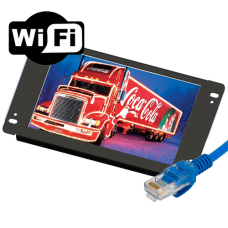 The Lilliput AD801/LAN is a 7 inch open frame 16:9 LCD advert playing system. This high definition s.. The Lilliput AD801/4Gis a 7 inch open frame 16:9 LCD advertisement video system. 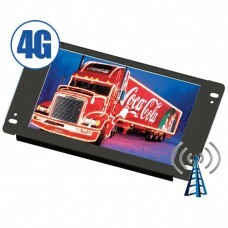 Using the 4Gmobile ..